“Realism” is a tricky word, because it has different meanings. 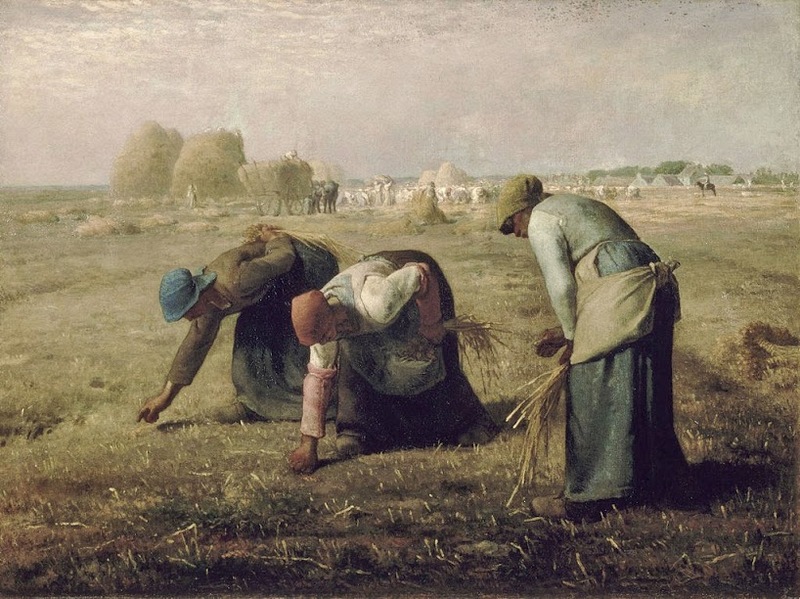 In painting, however, Realism mainly refers to a specific movement that started in France in the 1840s. 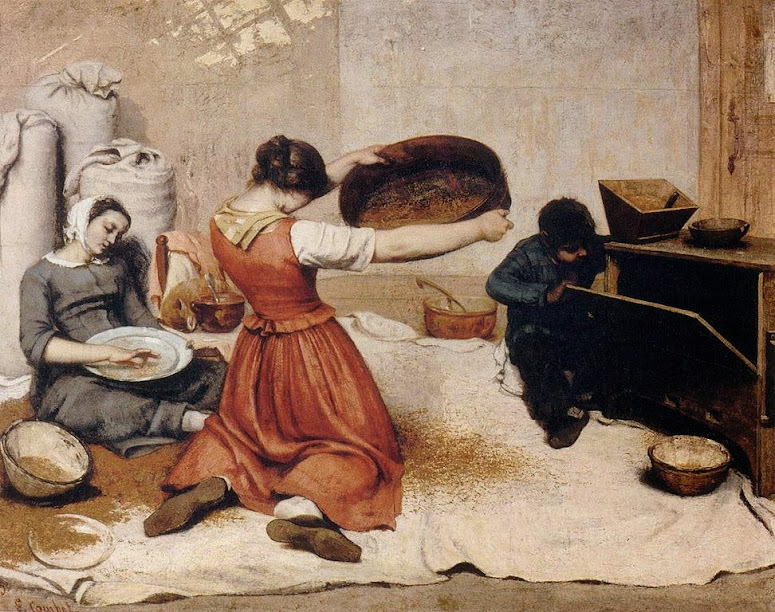 By the 1840s, French painting had seen many trends that were based on idealized, amazing or imaginary people and places. Neoclassicism used Ancient Greek and Roman themes, for instance, and Romanticism produced paintings of extraordinary places and situations that most people would never experience. 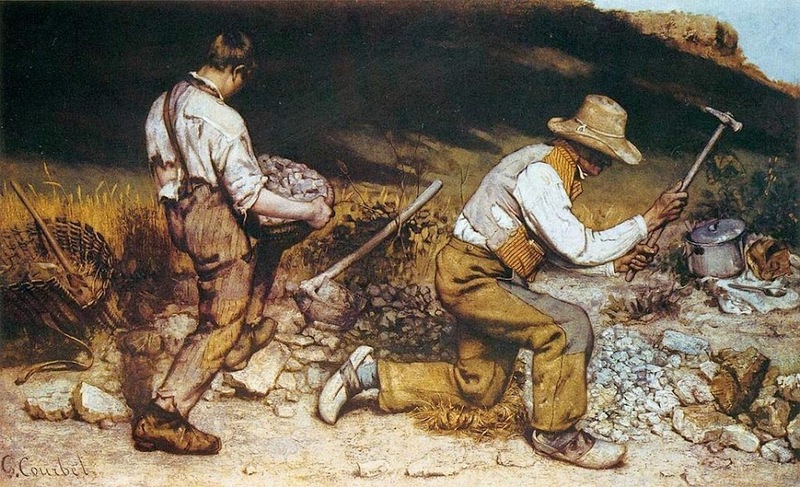 In other words, painting represented everything, except the everyday life of most people, who worked in fields, workshops and factories. And that’s what Realism changed. 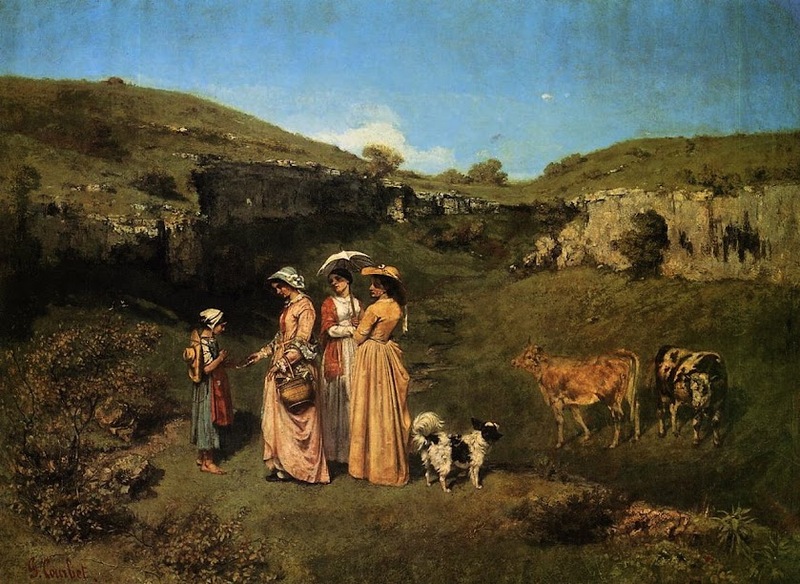 The founder of the movement is Gustave Courbet, who developed the idea that painting should be about what you can see around you, shown as it really is, with all its imperfections, even if it’s not graceful. 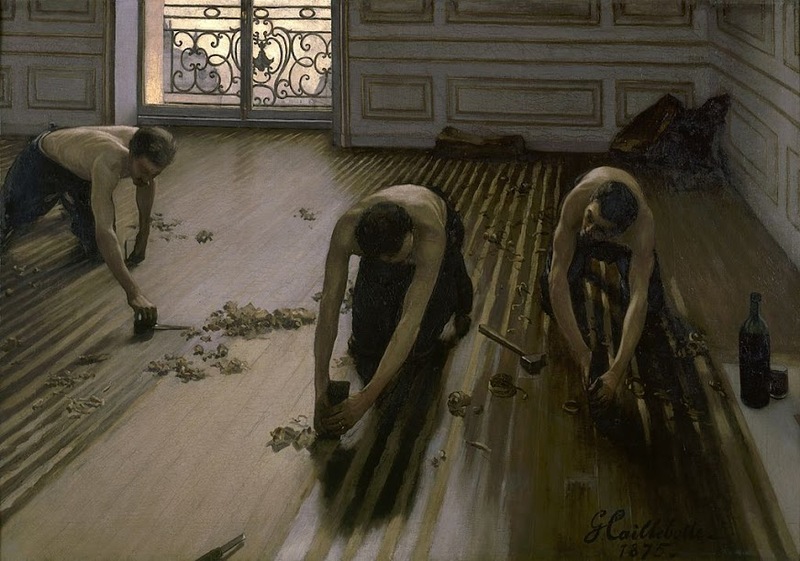 This was new, and it greatly shocked critics at the time, because art had never really shown humble people in their daily lives. 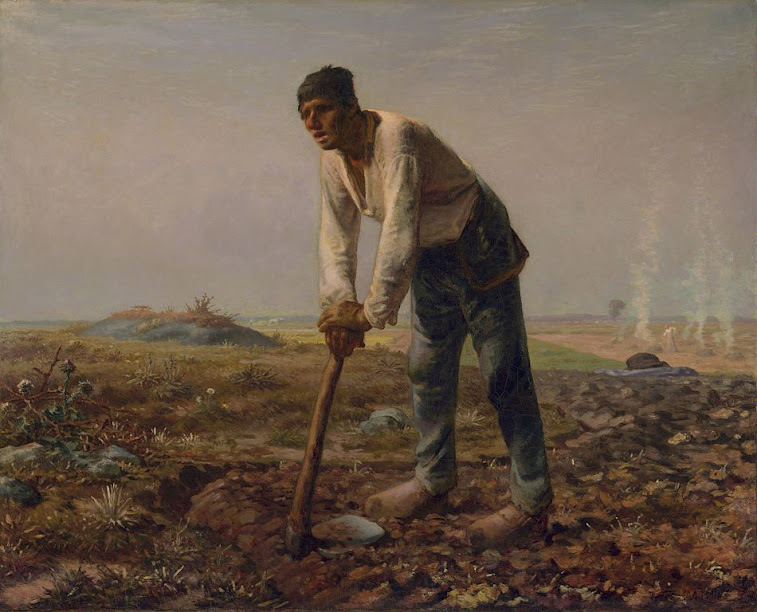 Another major realist painter is Jean-François Millet, who is known for his peasant scenes, which had an important influence on Van Gogh. 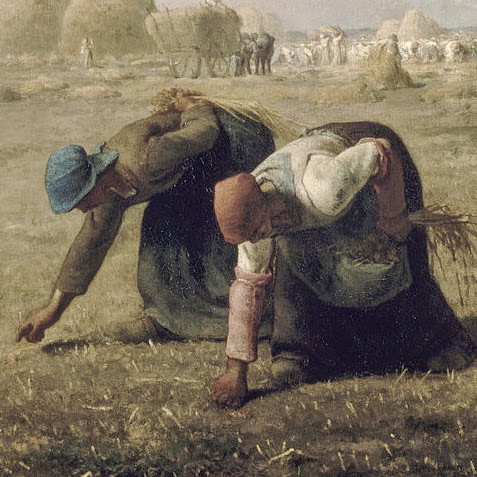 In the end, masters of Realism like Courbet and Millet changed the history of art by giving humble people a place in painting. 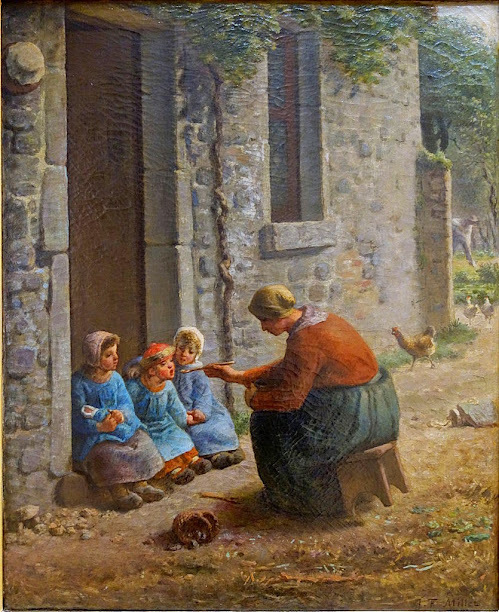 As a result, the description of everyday life became a major theme in France, Britain, the US and most of the West in the late 19th and early 20th century.